With beautiful terraces, fountains which seem to dance, a garden full of flowers with a panoramic views of Wicklow County, Powerscourt is one of the most famous and irreplaceable sanctuary near Dublin. This is also a cultural hub with impressive horticultural showcase! Indeed during the summer Powerscourt hosts outdoor theater with plays by both Jane Austen and Shakespeare. 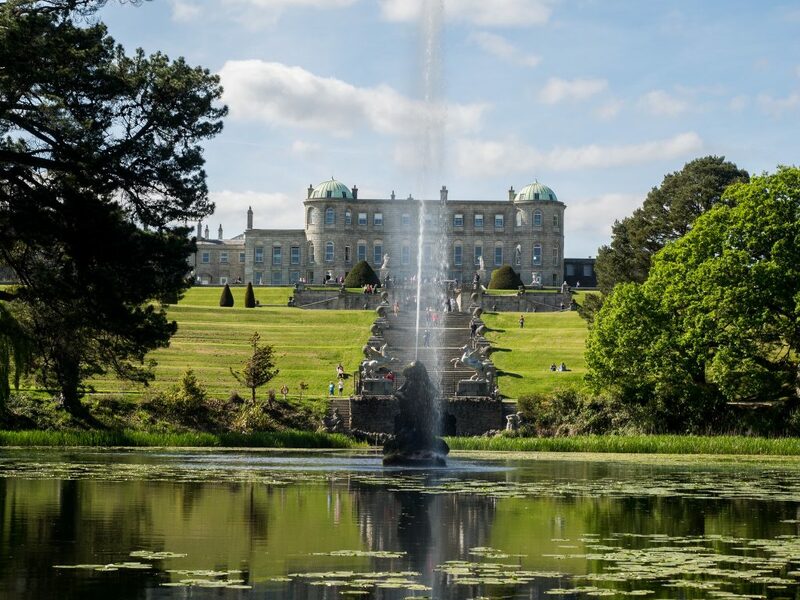 National Geographic recently placed Powerscourt Garden third among the top 10 most beautiful gardens in the world and Powerscourt House was voted as One of the Top Ten Houses and Mansions Worldwide by the Lonely Planet Guide. Also Powerscourt is surrounded by a wonderful valley that is worth a visit for example to admire Ireland’s largest waterfall in the foothills of the Wicklow Mountains. 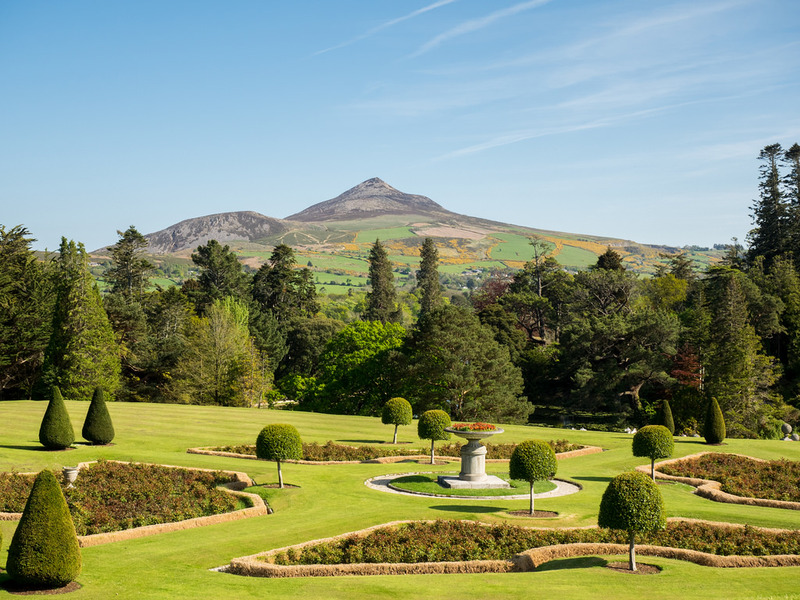 The gardens of Powerscourt extend over more than 19 hectares. They overlook Mount Sugarloaf and offer stunning views of the surrounding countryside. Visiting the gardens will give you a moment of total relaxation in the heart of nature and beautiful Irish landscapes. Stroll through the Italian gardens in bloom and along the paths running through the rose garden and the vegetable garden. Have a walk in the Japanese gardens and their secret caves, or visit the cemetery of the animals of the estate, the largest in Ireland! The residence, originally a 13th-century castle, was largely modified between 1731 and 1741 by the German architect Richard Cassels. A fire ravaged it in 1974 before it was renovated in 1996.
Who is the owner Powerscourt House? Michael Slazenger:MICHAEL Slazenger, who has died aged 69, was the chairman and chief executive of the Powerscourt Estates Limited and a former anaesthetist. 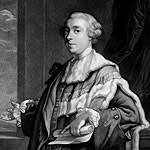 He managed the 4,000 acre estate which his father Ralph purchased in 1961 after selling the Slazenger sports goods company to Dunlop. The estate was used as a backdrop and ancestral home of the “Artist” and Moll Flanders love interest in the film Moll Flanders. The house was used as a filming location for the headquarters of Baron Chau in Season 2 of Into the Badlands in 2017. The 2002 version of The Count of Monte Cristo was filmed there. Shops with Irish clothing, jewelry, crafts and local artwork, as well as traditional gourmet products.